Luke Downing has created some of the most exciting restaurants in Leeds. Vice & Virtue and Aperitivo are two examples and whilst they are very different to each other, they’re both incredible in their own right. 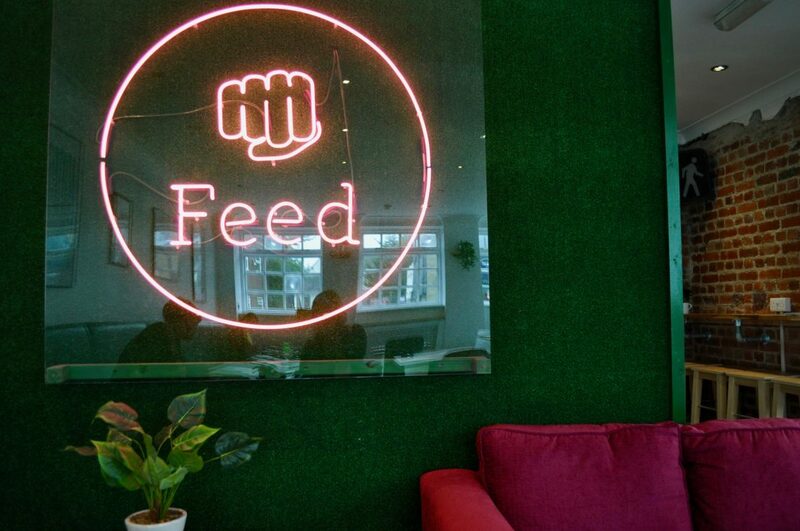 Luke’s latest venue is called Feed, and once again he’s created a whole new concept. Based in Pudsey, Feed is an all day restaurant / bar open from 8am until late. 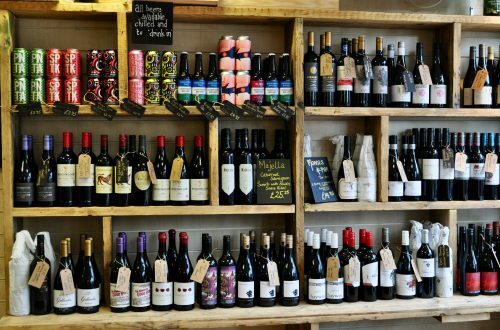 You can go there for pretty much anything you need regarding food and drink; an early coffee, a mid-morning brunch, an exquisite evening feast, or a few cocktails with friends. It’s chilled, it’s homely, and it has the potential to be a huge hit. 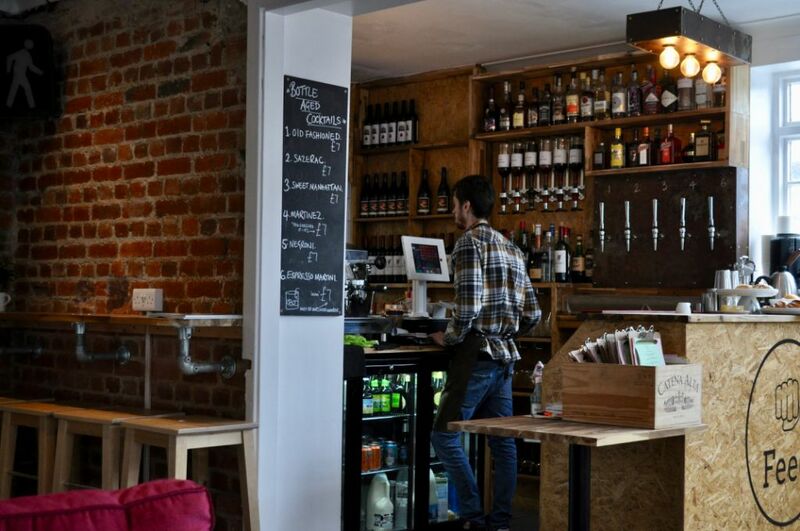 As with all of Luke’s venues, Feed fiercely supports local suppliers of quality, seasonal produce. The freshness and taste of the ingredients used are phenomenal, and the dishes are built around them; so much so that the evening menu may change daily. 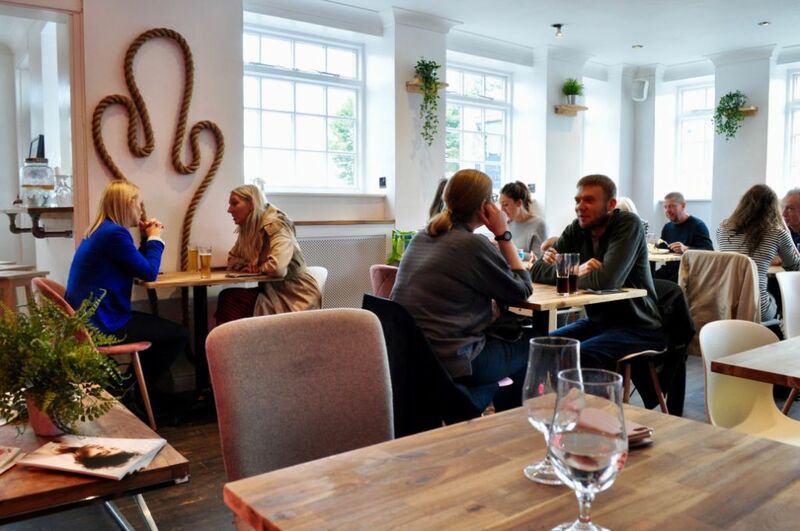 There are plenty of vegetarian and vegan dishes available, which is a refreshing change to many other places that treat these options as an afterthought. 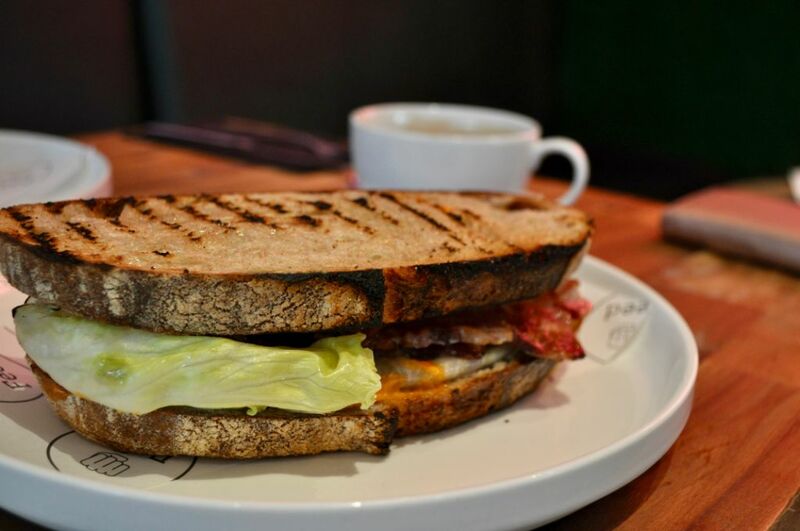 The dishes on the brunch menu sound simple at first – after all, how complex can a BLT be? But the cleverness is in the detail. Little delicate touches, tweaks to the cooking methods, and ingenious additions of flavours bring these simple brunch dishes onto a whole new level. My friend and I visited on a Friday lunchtime. The vibe was relaxed and hipster, but light and airy at the same time. The music enhanced the scene, matching the surroundings perfectly. We were welcomed with a smile, and were soon seated and placing our orders. I opted for the Feed BLT. Streaky bacon, tomatoes BURSTING with flavour (I don’t know what they did to them, but they were amazing), charred iceberg lettuce, and a spicy mayonnaise that had a satisfying kick to it. This was all served within tasty sourdough toast. My friend couldn’t decide between two dishes so they put some of the elements together for her. 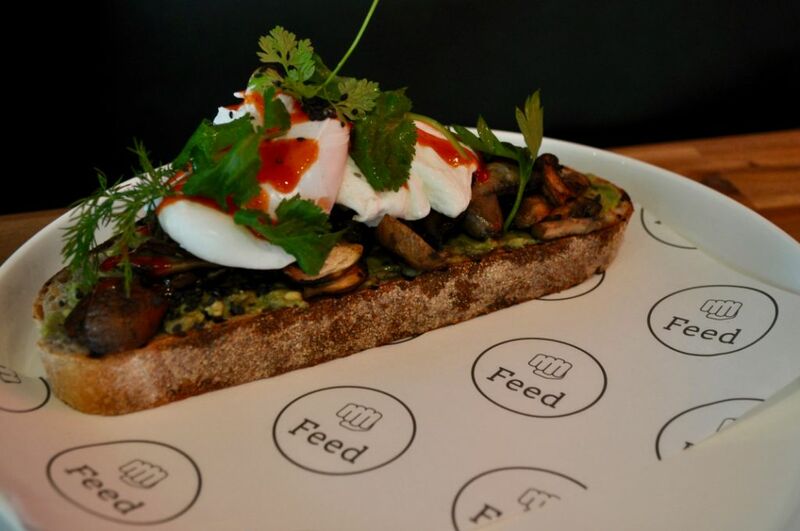 Avocado and poached eggs, on sourdough toast with sriracha and black sesame seeds, with added wild mushrooms. It was incredible; those little, black sesame seeds were pockets of pepper, with a tang of heat to them that made everything sing. Our dishes were from the brunch menu, which is served until 4pm and looks quite tame compared to the intriguing evening menu. I can’t wait try it. 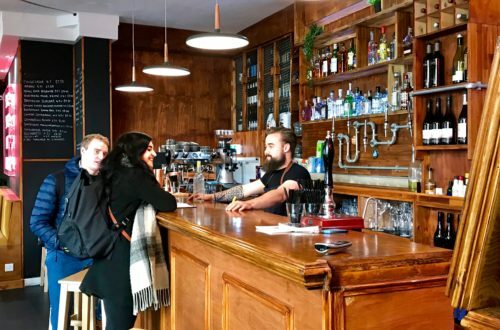 Feed is a relaxed, but exciting new restaurant / bar / coffee hangout that’s perfect for a bite to eat and a chat with friends. 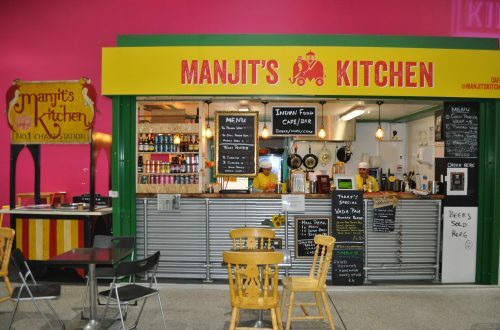 It’s a new dining / bar concept because it does everything you need, but somehow does it all brilliantly. The details have been well thought through, and there’s a lightness of touch that is exceptional. I haven’t witnessed a venue doing anything quite like it before, especially not with this level of quality. The food served at Feed will surprise you in it’s intricacy and I can’t wait to see how this venue develops going forward. It’s already proving very popular and it’s well worth making the time to visit.